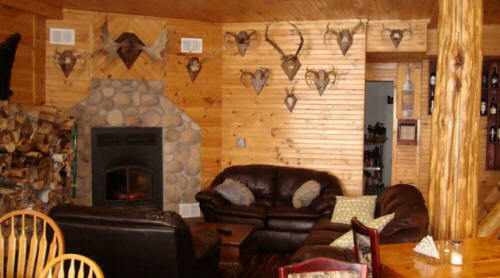 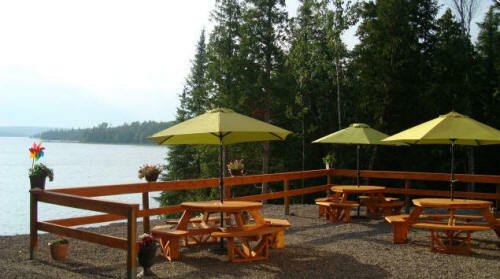 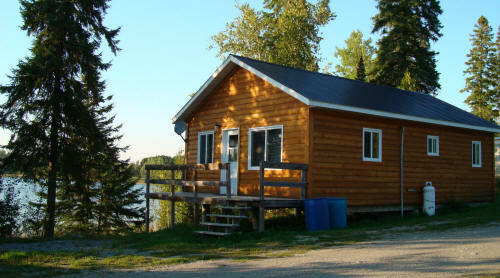 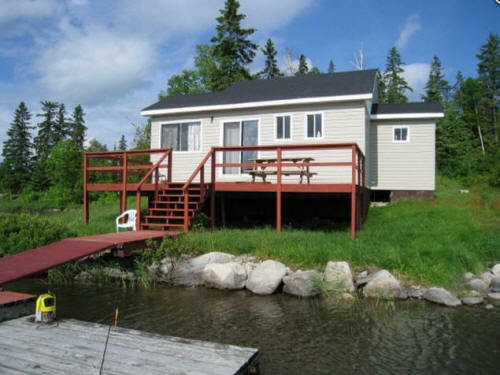 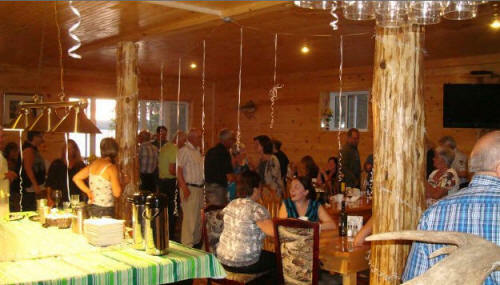 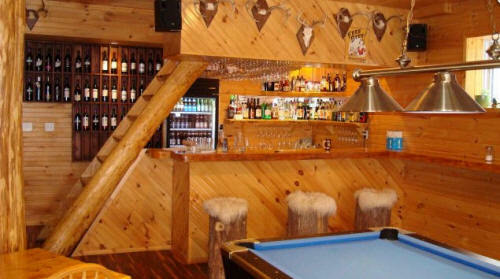 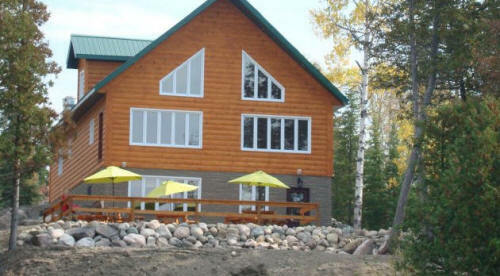 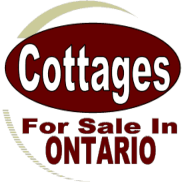 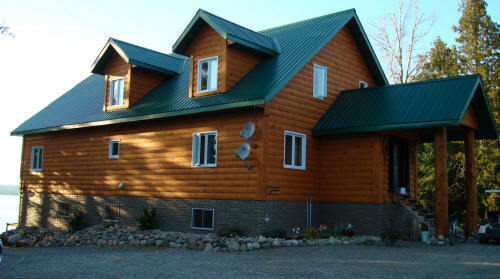 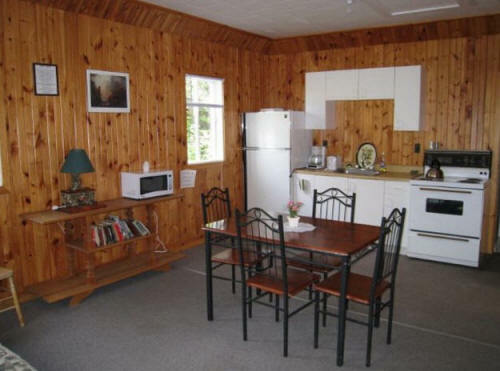 Resort for sale fishing hunting outfitter licence, restaurant license, alcohol license, cottager for rent. 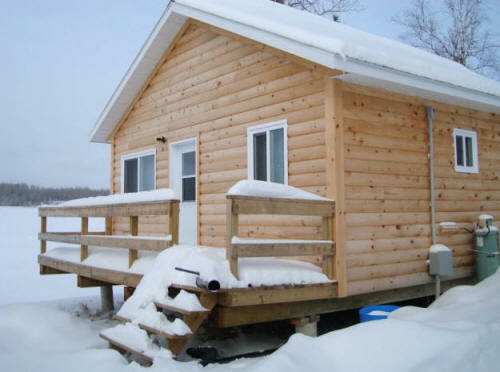 Right on the main snowmobile trail winter business is great. 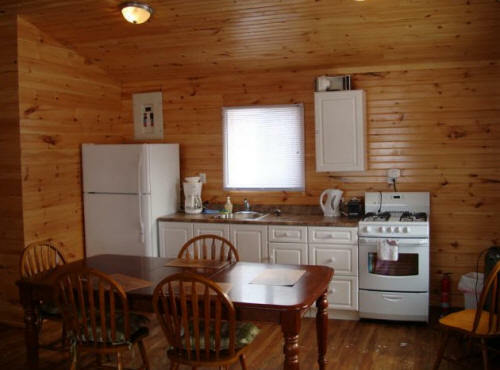 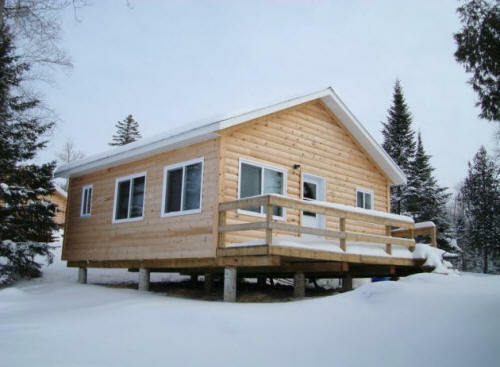 6 cottages some winterized, main lodge restaurant/owners house over 4000sqr all in pine can be used as home or b and b, garage, trailer parking sites, 2 more spots winterized ready to build cottages electric septic and water in ground ready to connect. 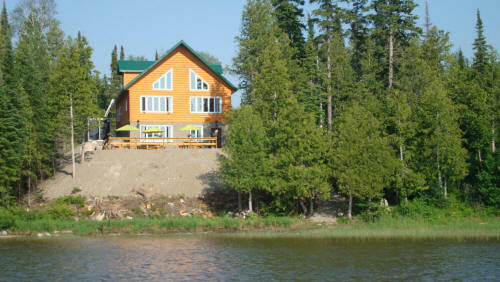 Mostly new construction, 2000 feet water front lot. 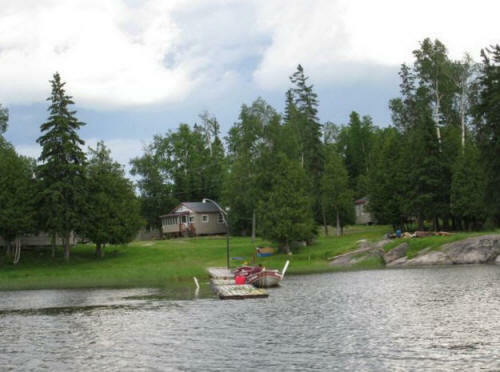 Lots of motors boats docks and equipment included in the price. 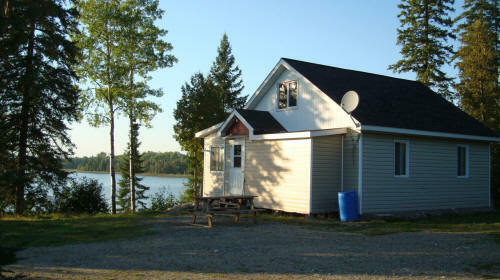 The school bus comes to property 65km east of New Liskeard Ontario 5.5 hours north of Toronto. 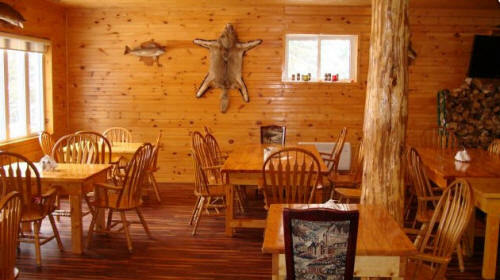 Thousands of acres of crown land many lakes established bear hunting sites moose hunting unlimited tags endless potential.